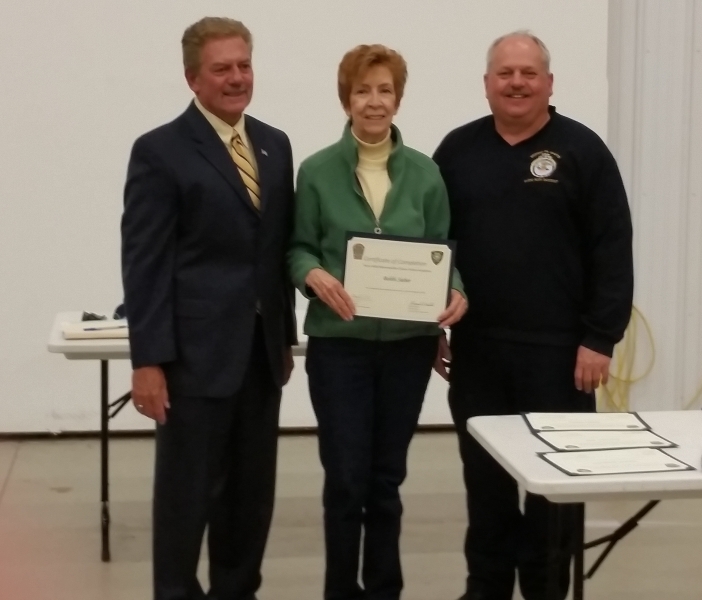 The Citizens Police Academy began in 2011, through a cooperative agreement between the Penn Hills Police Department and the Monroeville Police Department. To date, there have been thirteen classes conducted. 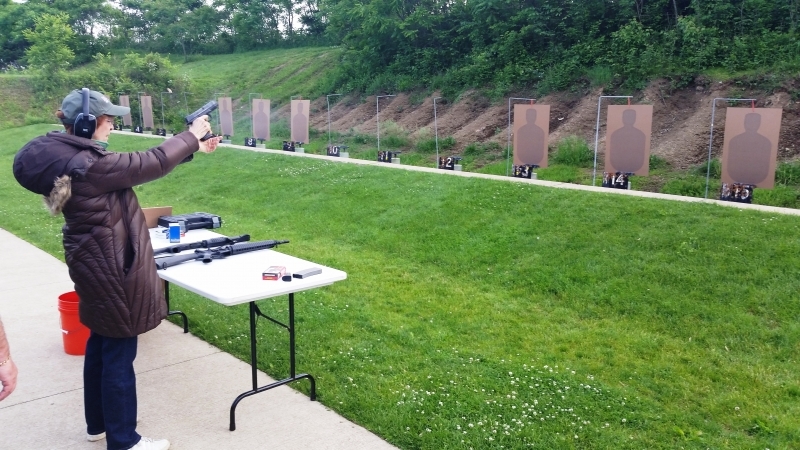 The academy is primarily led by Monroeville Chief of Police Kenneth “Doug” Cole and Penn Hills Detective Leo Johe. The academy is offered twice a year, with one class held in the spring and one in the fall. Each session lasts eight weeks, with classes taking place one night each week. 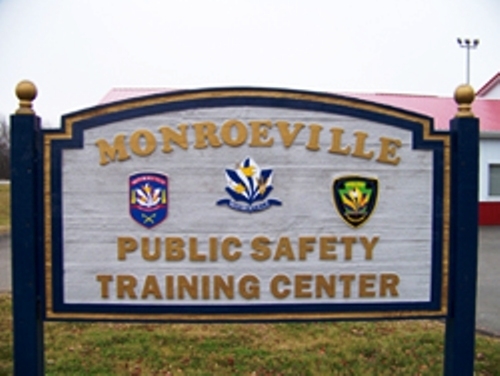 The instruction takes place at the Monroeville Public Safety Training Center. 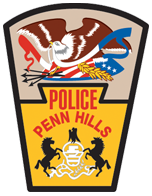 Students attending the Citizens Police Academy will receive instruction from representatives of the Penn Hills and Monroeville Police Departments, as well as guest speakers from the Allegheny County Sheriff’s Office, Allegheny County District Attorney’s Office Crime Lab Unit, and the Federal Bureau of Investigation. 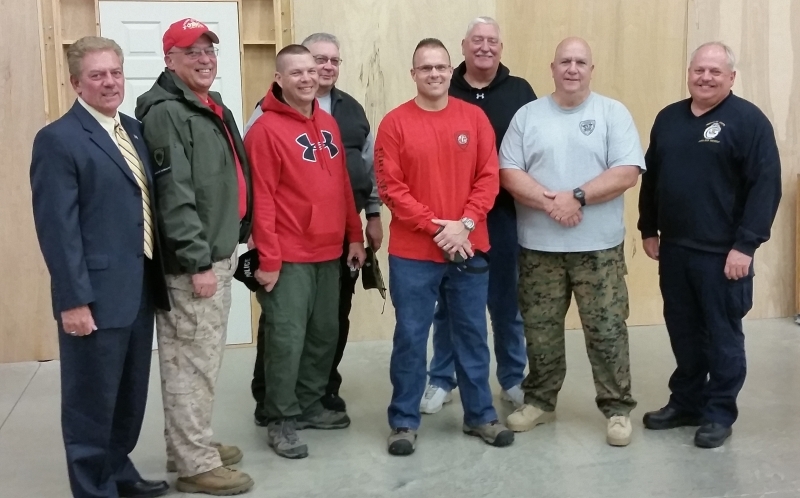 Topics of instruction include; introductions to the legal system/criminal justice system, use of force in law enforcement, patrol vehicle operations, crime scene investigations, narcotics investigations, police canine use, and firearms instruction. 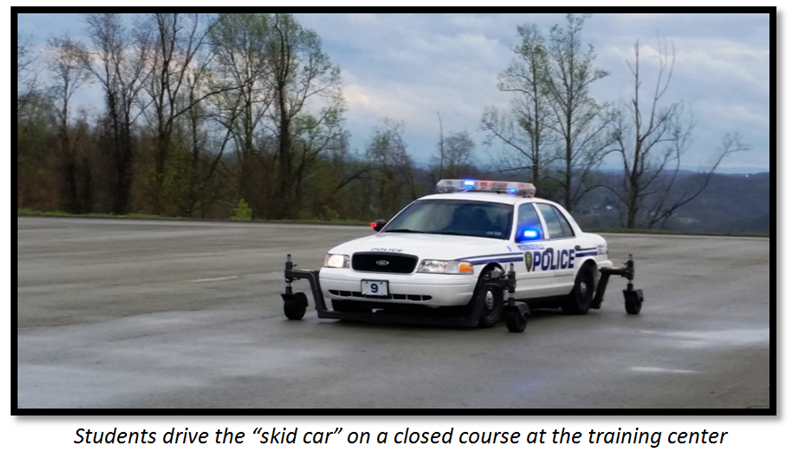 Students will even have the opportunity to drive a “skid car” on a closed course and take part in live firearms instruction. To attend the Citizens Police Academy, you must be at least eighteen years of age, have a valid Pennsylvania driver’s license, and have no criminal history that would preclude you from owning or possessing a firearm. Class size is limited to twenty students per session, with preference given to residents of Penn Hills and Monroeville. Anyone interested in attending the Citizens Police Academy must complete the Citizens Police Academy Application, the Liability Waiver form, the Authorization for Release of Information form, and submit to a criminal history check through the Pennsylvania State Police. 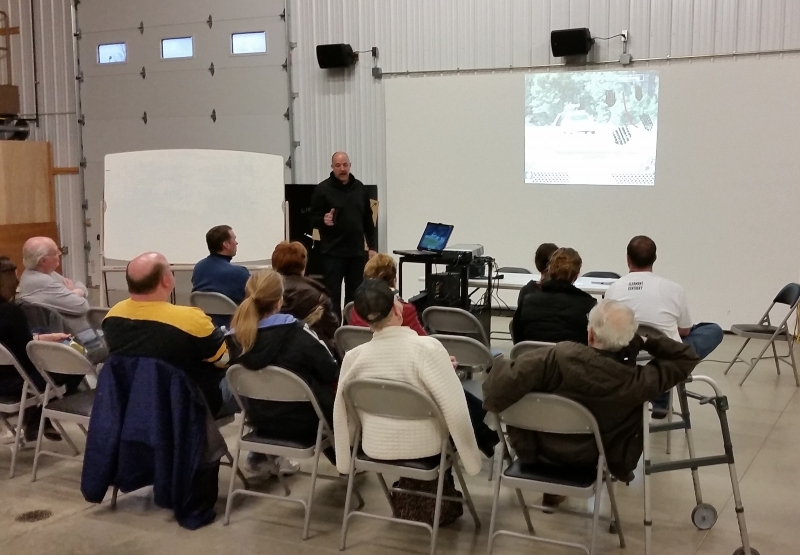 The Citizens Police Academy is conducted for awareness and educational purposes only. Graduation from the academy will not qualify you for Act 120 certification through the Pennsylvania Municipal Police Officers’ Education and Training Commission. THE 2018 CITIZENS POLICE ACADEMY – SPRING SESSION CLASS RECENTLY CONCLUDED. THE FALL SESSION CLASS IS EXPECTED TO BEGIN IN OCTOBER. CHECK BACK PERIODICALLY TO SEE WHEN THE APPLICATION PERIOD WILL BEGIN. I thoroughly enjoyed the Citizens Police Academy! Every class was so interesting, from watching Spec. Junod and his Partner K9 Lex work, to how the Allegheny County CSI Unit processes fingerprints, and also how police make traffic stops on a daily basis. It gave me an opportunity to see how dangerous police officers’ jobs can be at any given moment and a very small portion of what they deal with on a normal work day. I also really loved having the opportunity to learn the basics of shooting a firearm. I am grateful for the opportunity of attending these classes. This program allows ordinary citizens to get a taste of how our local police are trained, what they do, and why they do it. The instructors, all active or retired officers, share their perspectives and concerns with the class, patiently answering our many questions. 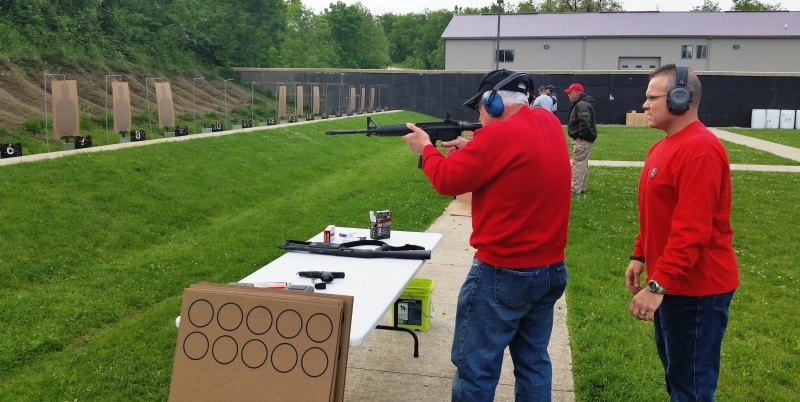 The interactive sessions are terrific, fun, and a bit nerve-wracking, and include using a simulator for use of force, driving the skid car, simulated traffic stops, crime scene investigation, a K9 demonstration, and the grand finale opportunity to fire police weapons at the firing range. Modern policing is no easy task; every incident involves people who are upset, and in some cases dangerous, and the responding officer must decide, in a second or two, how to manage the situation and keep everyone safe. In addition, procedures change occasionally as laws and experience dictate, and all the officers must complete refresher training each year. I greatly appreciate the efforts of both departments in organizing and running this class on top of their other duties.